Brad is from Nova Scotia, Canada and is currently working in the town of Ukwala in Western Kenya with the Matibabu Foundation. This is his first project with Construction for Change or any other NGO and is thrilled by the new experience of working and living in East Africa! His professional experience consists largely of building homes in both Western and Eastern Canada. He has worked in several different aspects of Construction Management including Estimating and Site Supervision. Brad has also experience working as a Carpenter on many projects in different parts of Canada. Before working in Construction he completed his BBA at St Francis Xavier University as well as a diploma as Architectural Engineering Technician. He hopes that his experience in construction management will bring value to the project and build something that will have a lasting impact on the community for decades to come. When not working in construction, Brad really enjoys being outdoors and keeping himself busy playing lots of sports! He particularly enjoys playing Hockey, Baseball and Golf and when he can, camping, fishing and snowboarding trips throughout Canada. 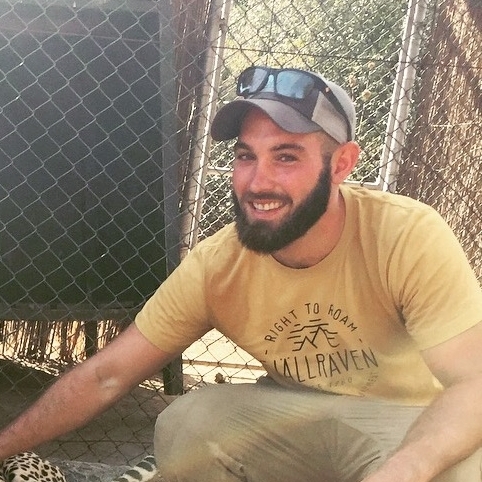 Brad is excited about exploring East Africa in terms of outdoor activities and safaris and is hoping to make the most of his time in Kenya. What drew Brad to working with CfC was looking at the projects that CfC has worked on all over the world. At this point in his career, Brad would like to test his skills in a third world country. Brad is most excited to be able make a positive impact on a community while also having the chance to experience a very different culture.